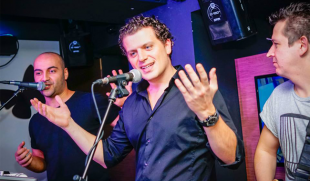 Iliyan Bogdanov graduated from the English language school in Pazardzhik and later on, he decided to go to the town of Blagoevgrad, where he studied Applied Linguistics with English and Greek languages. At the age of 20, he started working as a Consumer Engagement Executive at Philip Morris. 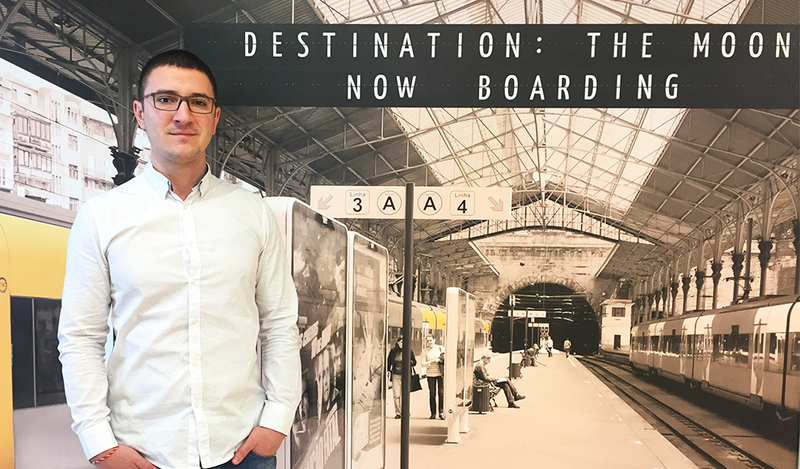 Iliyan worked there for 6 years, making a great career at the Marketing Department there. Suddenly, Iliyan decided that he wanted to enroll for a 7-month-long QA Complete course at an IT academy. After successfully completing the course, he started working as a QA engineer at Wacom – a Japanese creative company. 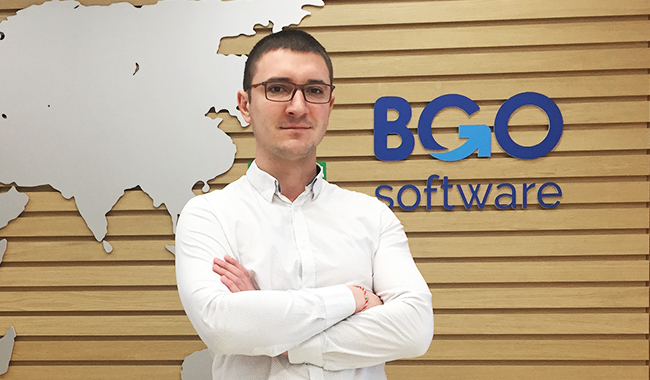 Currently, Iliyan works as a Software Development Engineer in Test at the fastest growing IT company in Eastern Europe – BGO Software. He is also MTA and ISTQB certified professional, a humble husband and a proud father of Boris (who is 5 months old). I have been working for the company since the beginning of the year. Everything started one day when a recruiter contacted me. She introduced me to the company and I decided to give it a try. The interview was very pleasant, it felt like a friendly conversation. 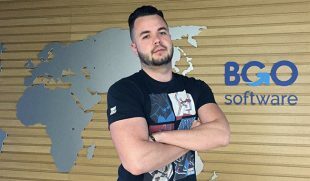 To tell you the truth, I did not expect for a Bulgarian company to be better employer, giving better working conditions to its employees, than a foreign one. As a Quality Assurance Specialist, tell us what it is like to be one. As a Software Development Engineer in Test (sounds fancy, right 🙂 ) or a Quality Assurance Specialist, my top priority is to deliver quality software meeting deadlines. A good QA is a team player, as well.